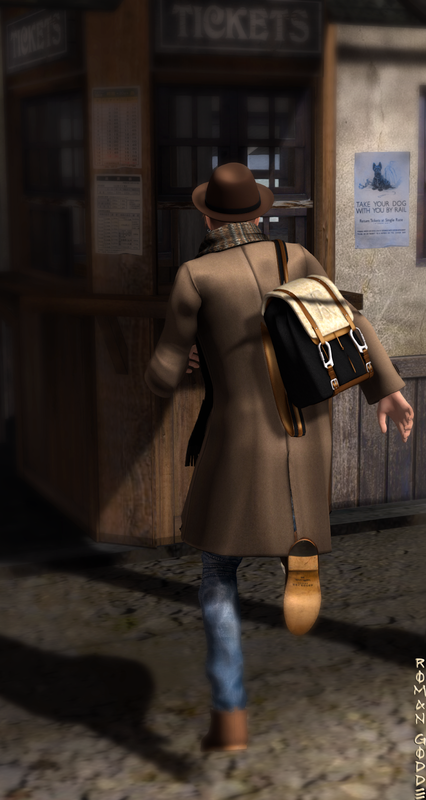 What used to be a boxy bankers coat has changed over the pat few years in second life as well as real life. It now has a trim shell that you can throw over our best suits or your favorite riped up jeans. 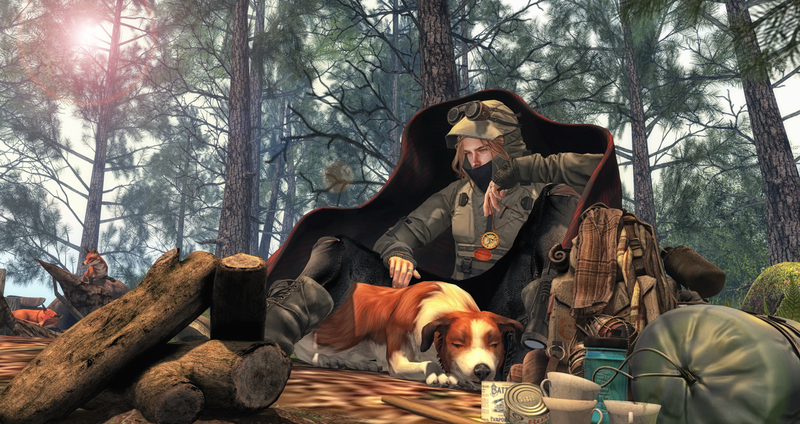 In second Life, the label versatile gets slapped on everything. The overcoat is the one item that truly fits the bill. A scarf is the easiest way to add a cool pattern or color to your outfit and a neutral one can make the difference between boring and swanky when your feeling minimalistic. Gabriel just released an overcoat with all you need, the shirt, sweater, and scarf. 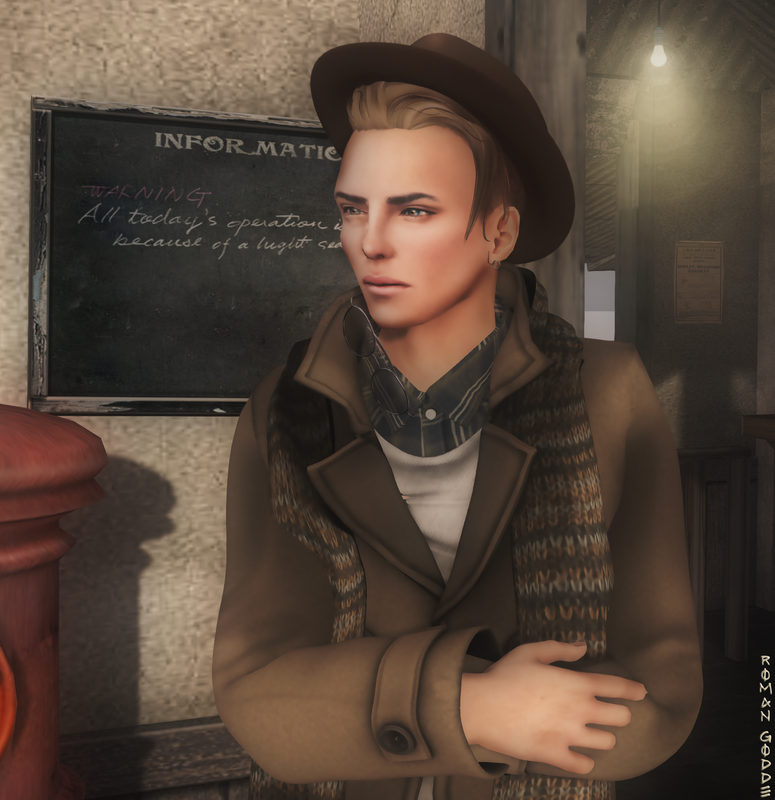 Fedoras are always classy and trendy when worn with the right outfit Tableau Vivant just released the Otto hair with the texture change fedora.. You can pick it up at this round of The Mens Dept.